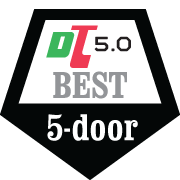 With all the Volvos posted around these pages you'd expect that the best 5-door would have been some kinda Swedish machine (maybe even a Saab??) but you'd be completely wrong. I don't write this because I don't appreciate the sublime feeling of a vintage Volvo...but I can tell you that if you drive a wagon and it isn't a Roadmaster, you're doing it wrong. Just examine the name. Road. Master. It owns the road. No other car devours asphalt like a Roadmaster...and I can say this because I daily drive one. 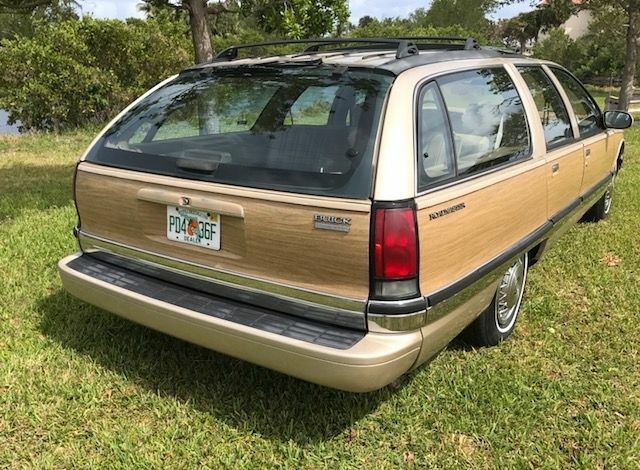 Find this 1996 Buick Roadmaster Estate Wagon offered for $8,700 here on eBay starting bid located in Jupiter, FL. This post is part of DT's 5th Birthday Celebration. The Buick Roadmaster Wagon (and Chevrolet Caprice wagon) was the end of the line for the American full sized body-on-frame station wagon. It was a last hurrah for the classic American fuel drinker that wasn't an SUV, and was built from 1991 through 1996. However, the one to get is the 1994-1996 model because they are powered by the torquey 5.7 liter LT1 V8 and put some serious ooomph into the loud pedal. My wife loves these. She points them out on the road every time she sees one. Unfortunately she doesn't love them enough to give up the CX-5, and while I'd love one myself, I need a truck. I have a trailer that I have to use with the Land Rover (it's one of the old military jeep style, but made for the Pingauzer). It's light, big 30" wheels with NATO rims, pintle hitch, small enough to fit in the garage, and loaded up with two dirt bikes I can still pick it up and move it around the driveway. That said, it's entirely too easy to fill up with crap in the garage to get it out of the way, and is not as easy as throwing a bike in the bed of a truck to go riding, or stop by the landscapers on the way home for a bucket of mulch, etc, etc. Honestly, I prob should have bought Kaibeezy's a few years back. Wow, that thing is in great shape! 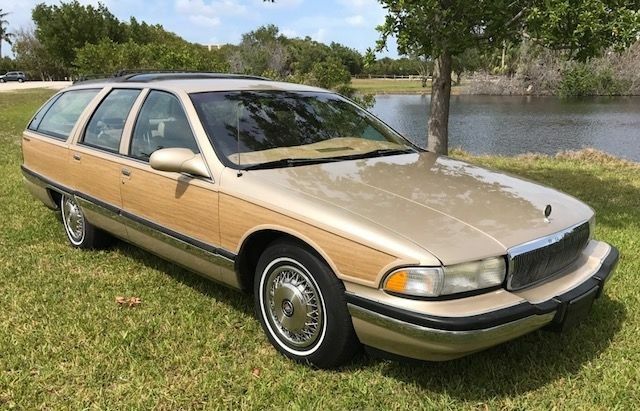 hmm, do I ditch my '15 WRX for a '96 Roadmaster??? Get both. My current garage -- 04 STI, 94 Roadmaster Wagon, 69 Mustang Fastback. Now i just need a pre-war hot rod. Plus it is from the home of Burt Reynolds and his acting school. Sounds like the impala SS springs are a nice upgrade on these. I've thought about putting some Impala SS bits and maybe an exhaust/intake on my 94 roadbeast...but...BUT...it somehow ruins the "one finger on the wheel, floating over bumps" style that makes you just cruise. Sometimes I feel like the quartermaster on an old clipper. I'll yell at my passengers "ayye...you, tighten down on that gib line a notch, thar be dark skies ahead". Mostly they look sideways back at me and say things like "Dad...you aren't a pirate". They'll be walkin the plank with any more lip like that. dont forget the oldsmobile cruiser version as well!